Years before Flyknit, Hybridtouch and Nikeskin, football boots were crafted from the finest leather. There is just something to those worn-in leather boots that makes our hearts flutter a little, they are like putting your feet into a pair of slippers. 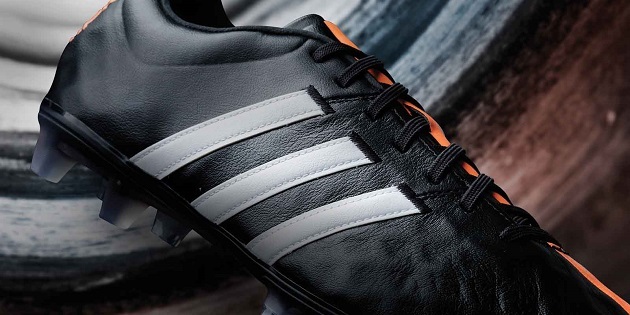 So while football boots have somewhat moved on since then, we cannot deny our deep affection for leather boots. 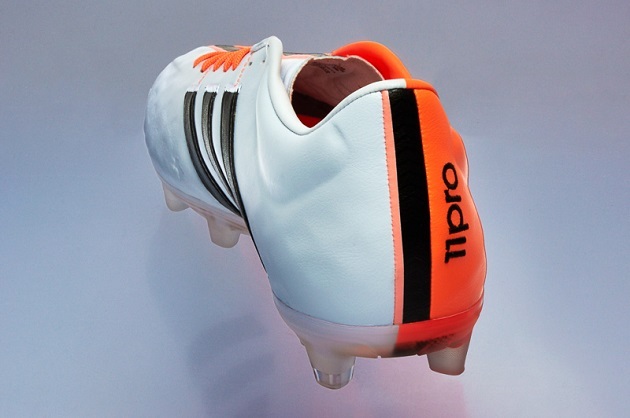 Which is why a new 11Pro launch always catches the eye, but this is not just any old leather boot, adidas have juiced this little one up with some flashy modern tech. 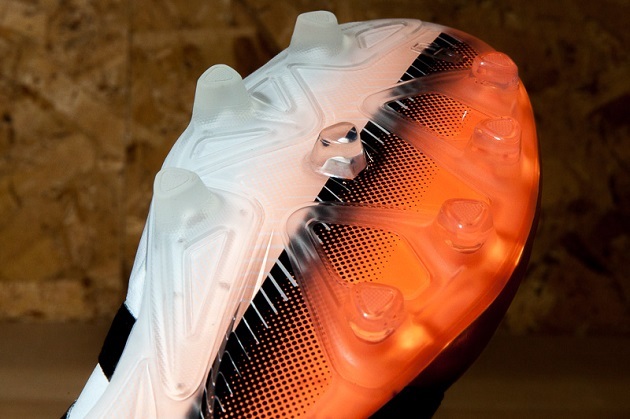 Just look at some of the names that rock the adiPure 11Pro. Xabi Alonso, Toni Kroos, David Silva, Frank Lampard. These names are some of the classiest players in world football who just want a reliable, no-nonsense boot. While you would think that what you see is what you would get with the adapter 11Pro, adidas have brought the classical heritage boot into 2014 with some fascinating modern features, and it is one of the reasons why myself and my football gear sparring partner Andrew have pencilled this down as one of the most exciting releases of the year. We will cut straight to the chase here, K-Leather is back people! 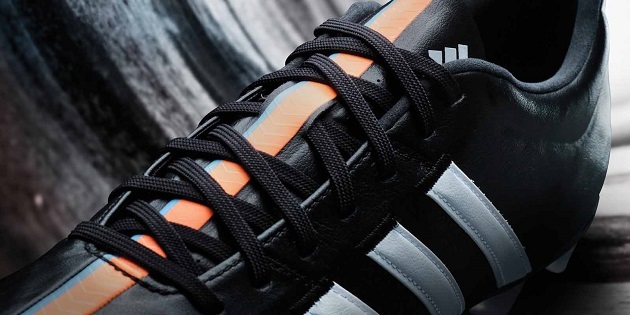 After being shunned from the original adiPure 11Pro for Taurus leather, the new 11Pro is taking the adiPure back to its original roots with K-Leather, and they have stuck a logo right on the forefoot to remind you of that. Adidas have opted for a virtually seamless upper (bar the stripe detail down the middle) to provide the wearer a true feel for the ball. This combined with the snug, glove-like fit that you get with leather boots means you are guaranteed a comfortable football boot with the 11Pro. See that honeycomb-like structure underneath the upper? This underlying support structure is the reason why the 11Pro has been made seam-free and gorgeously soft. 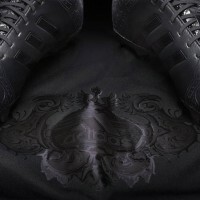 The skeleton underlying the upper wraps around the boot provides the structure to ensure the boots do not fall apart, giving the 11Pro the backing it needs to make the upper super soft. 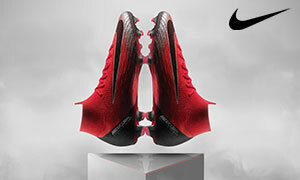 It also attempts to add more stability when wearing the boot (kind of like the 360° Support Saddle on the original 11Pro) by gripping the foot at the midfoot to prevent it from sliding around when playing. But wait! Adidas decided to make the 11Pro even more comfortable by keeping the Comfort Frame outsole, which we first saw when adidas gave a facelift to the 11Pro in the Samba Pack launched virtually this time last year. Comfort Frame is much more flexible than your stock standard SprintFrame outsoles, as well as being slightly wider, and provides a less restrictive fit for the user. The stud configuration has also been carried on from the past 11Pro, which attempts to distribute stud pressure evenly throughout the foot. The new 11Pro hits the shelves in a Core Black/White/Flash Orange, and starting off with a black colourway for a heritage boot is hardly new. However, it is the Flash Orange line running from the toe, up through the tongue and ending on the heel that certainly catches the eye. 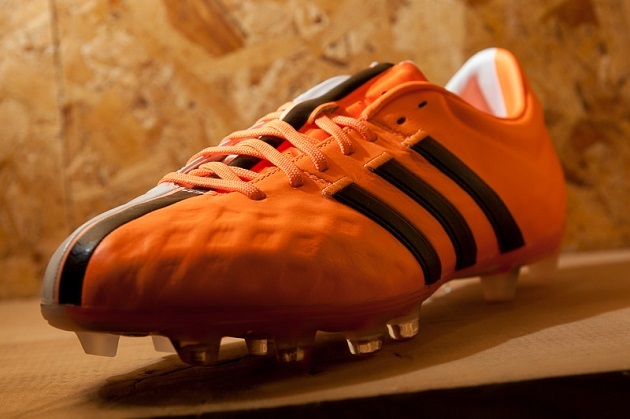 It is adidas’ way of showing that while the 11Pro has the classic characteristics of boots from a bygone era, it is pretty modern and with the times under the hood. 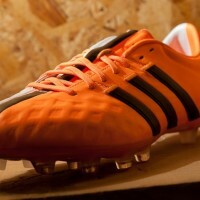 The new 11Pro is available for pre-order now and will retail for $184.99, but you can grab the boots over on SoccerPro.com for less. What are your thoughts on the new 11Pro? Share them in the comments section below.